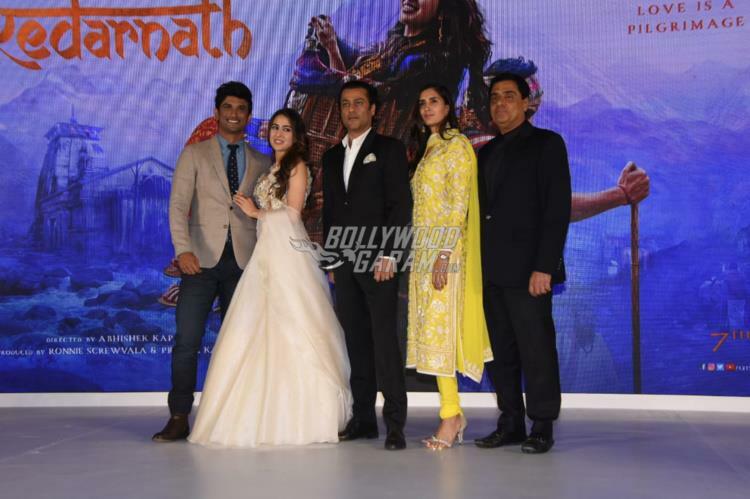 After a long wait the official trailer of the much awaited film Kedarnath has been released. 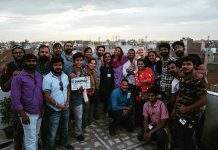 The makers hosted a grand launch event with the presence the cast and crew in Mumbai on November 12, 2018. 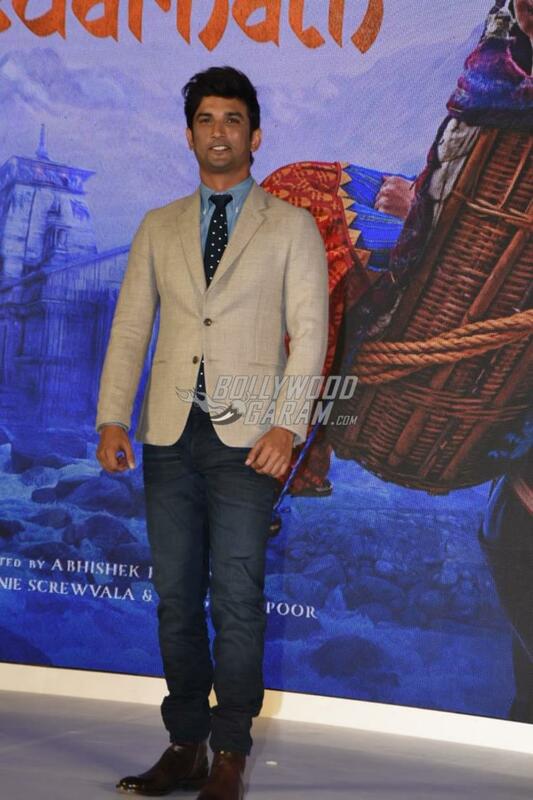 Sara Ali Khan, Sushant Singh Rajput, Abhishek Kapoor and others were present at the launch event. 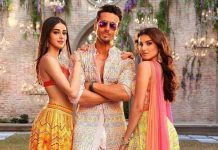 The film will mark the debut of Saif Ali Khan and Amrita Singh’s daughter Sara Ali Khan. The makers had earlier released a teaser, which showed a glimpse of the actress. The audience appreciated her performance and was showered with a lot of appreciation. Sara while talking about the appreciation that she received said, “ Thank you so much for always showering me with warmth and support though I haven’t done anything to deserve it as yet, hopefully, I will, after you see the movie”. The actress at the launch event looked pretty in a silver white long skirt and a flowery crop top while co-star Sushant Singh Rajput looked dapper in a casual jacket, blue shirt, black pants and a formal tie. Kedarnath will be releasing in theatres on December 7, 2018.